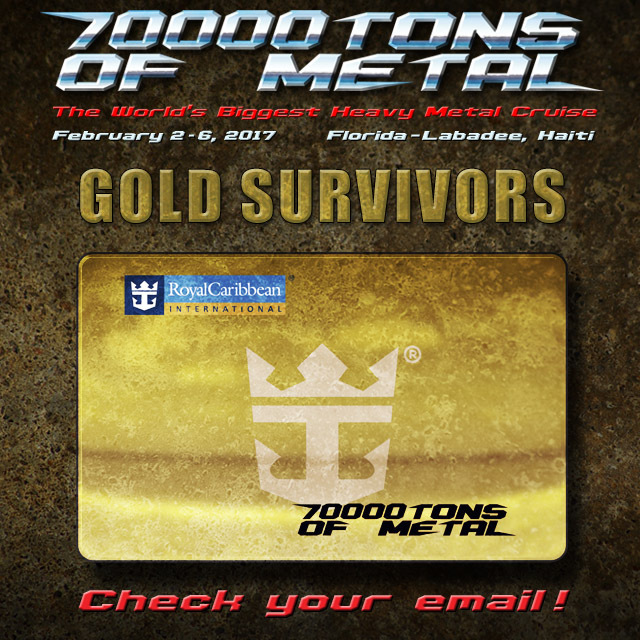 Booking for GOLD Survivors (3 or more sailings) will start Saturday, July 9, 2016 at 3PM EST (9PM CET). Booking for SILVER Survivors will start Thursday, July 14, 2016 at 3PM EST (9PM CET). If you are a SILVER Survivor, you will receive your SURVIVOR NUMBER before Thursday, July 14, 2016.